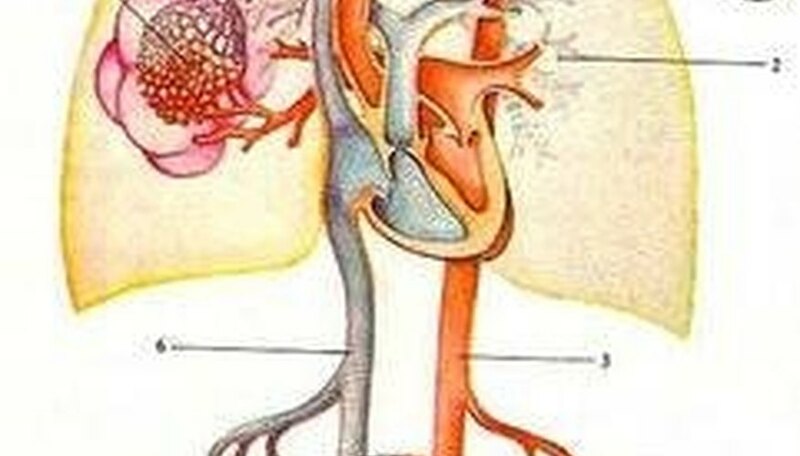 Peripheral blood is the flowing, circulating blood of the body. It is composed of erythrocytes, leukocytes and thrombocytes. These blood cells are suspended in blood plasma, through which the blood cells are circulated through the body. Peripheral blood is different from the blood whose circulation is enclosed within the liver, spleen, bone marrow and the lymphatic system. These areas contain their own specialized blood. Peripheral blood carries nutrients to all of the organs and systems of the body. Peripheral blood also plays an important role in excretion, by carrying cellular wastes from cells to the excretory system. Additionally, peripheral blood is an important component in the body's overall immunity, as the flow of blood can remove or prevent pathogens from settling in different areas of the body. Immunity is also enhanced by the peripheral blood, in the defense mechanisms that it carries to sites of disease or infection. Peripheral blood can also carry an increased amount of water and oxygen, after consumption, which helps to further purify the body of disease. Erythrocytes are the red blood cells present in peripheral blood. Leukocytes are the white blood cells that are present in peripheral blood, as well as in the lymphatic system. There are two categories of lymphocytes, granulocytes and agranulocytes. The granulocytes are the eosinophils, basophils and neutrophils. The agranulocytes are the monocytes, lymphocytes and the macrophages. Thrombocytes are the platelet component of peripheral blood. Blood plasma is the medium of blood that allows its components to flow throughout the body. Blood plasma is about 90% water, and it contains glucose, proteins that are dissolved, including fibrinogen, mineral ions, clotting factors, carbon dioxide and different types of hormones. Erythrocytes contain iron, which binds to oxygen cells, and thereby delivers oxygen throughout the body. Its role in immunity is to break down in the presence of pathogens to destroy them with the free radicals their broken cells release. Leukocytes are responsible for providing immunity against disease and foreign agents. The granulocytes--eosinophils, basophils and neutrophils--fight fungi, bacteria and parasites, and they are the cells that respond to an allergic reaction. The agranulocytes--monocytes, lymphocytes and macrophages--differentiate into more macrophages, attack B cells, T cells and natural killer cells, as well as perform phagocytosis of foreign matter, respectively. Thrombocytes maintain the body's blood content, by preventing bleeding through the formation of clots. This process is called hemostasis. Blood plasma functions as the medium of transport of all of the components of peripheral blood. Its carbon dioxide enables blood plasma to transport excretory matter through and out of the body. 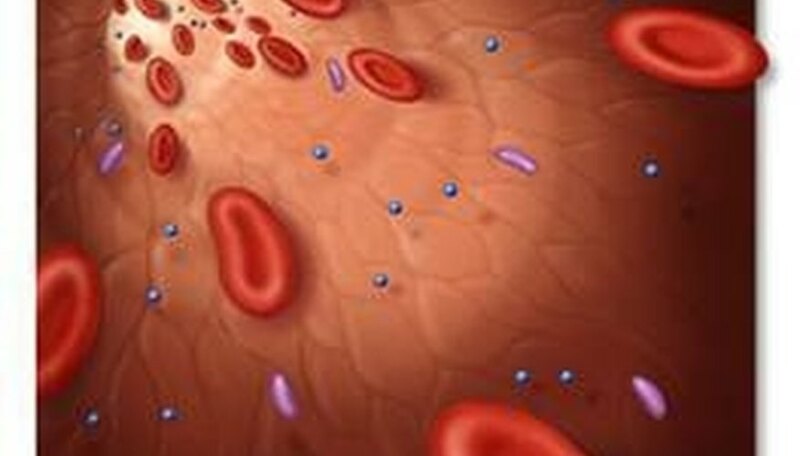 Peripheral blood plays an important role in the health of a human being. Healthy blood and its components increases a person's quality of life. Peripheral blood is responsible for replenishing every aspect of the body from the intake of nutrients and in warding off diseases. The complex benefits of peripheral blood has made it an ideal medical treatment. Blood transfusions and blood banks exist to provide immediate restoration of circulating peripheral blood health to those who may have lost blood, or who have some form of anemia or other blood deficiency. Blood transfusions have been performed since the 15th century, yet the first successful transfusions were recorded in the 19th century. The first successful transfusion was performed by Dr. James Blundell for a woman who suffered from postpartum hemorrhaging in 1818. Further advances in peripheral blood studies occurred, where the different blood types were discovered in 1901 by Karl Landsteiner from Austria. Prior to this, many people died from receiving the wrong type of blood, which lead to blood clotting. The study of peripheral blood eventually extended to the components of peripheral blood, and their separation and isolation for various medical treatments. Specific blood deficiencies are able to be addressed through isolated blood component transfusions, such as platelet transfusions, or other treatment modalities. Manal, Naima. "What is Peripheral Blood?" Sciencing, https://sciencing.com/what-peripheral-blood-4672930.html. 24 April 2017.